The digital landscape is changing so fast that content producers are having a hard time keeping up. Five years ago, nearly all web browsing happened on a PC, so web developers could create one version of a site, taking into account a few minor differences in web browsers. Mobile devices have changed everything. According to the Digital Consumer Report recently released by Nielsen, 65% of Americans now own a smartphone, and almost one third have a tablet. Many of these consumers prefer their mobile devices for web browsing and even online shopping because it is often much more convenient than sitting at a computer. For web developers, though, this has created a real challenge. Screen sizes and resolutions vary wildly as hundreds of smartphones and tablets hit the market each year, and there will continue to be new devices, like Google Glass, that will create additional challenges. 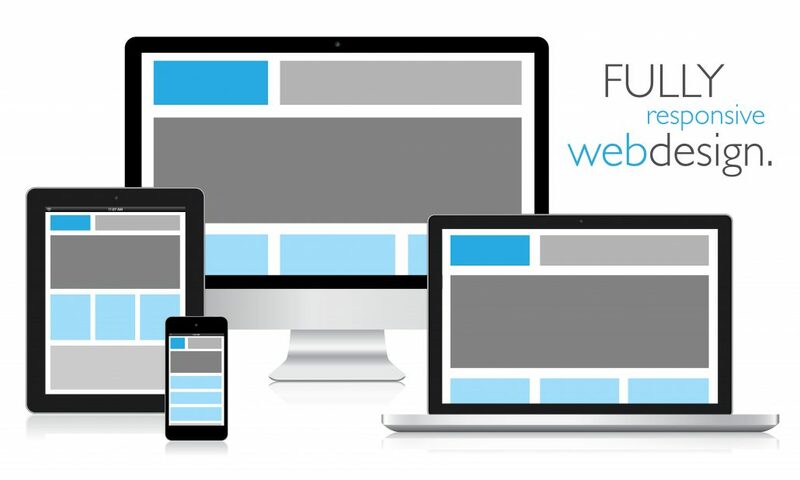 It’s just not feasible to create a new version of a website for every device that gets released. So a responsive website is the only efficient way to meet this new demand. Using these techniques in a custom website design will ensure that users see all of the important content on a site in a way that fits their screen and is easy to navigate. A responsive website also helps your search engine optimization and marketing. Google favors mobile optimized sites when retrieving search results, especially for local services. Also, having one URL for the site means you only have to optimize one site, as opposed to two if you make a stand-alone mobile site. And since responsive websites are much more user friendly, they will keep users on the site longer, reducing the site’s bounce rate, which can have a negative effect search results. 303 Webhouse specializes in custom website design that will help customers find you and give them a hassle-free web browsing experience—whether they are on a PC, smartphone, or tablet. Our experienced web designers have created profitable responsive websites for clients all over Colorado. They can build the responsive website you need to stay competitive in the ever-changing online marketplace. SEO Mistakes Could Be Hurting Your Bottom Line Why WordPress?